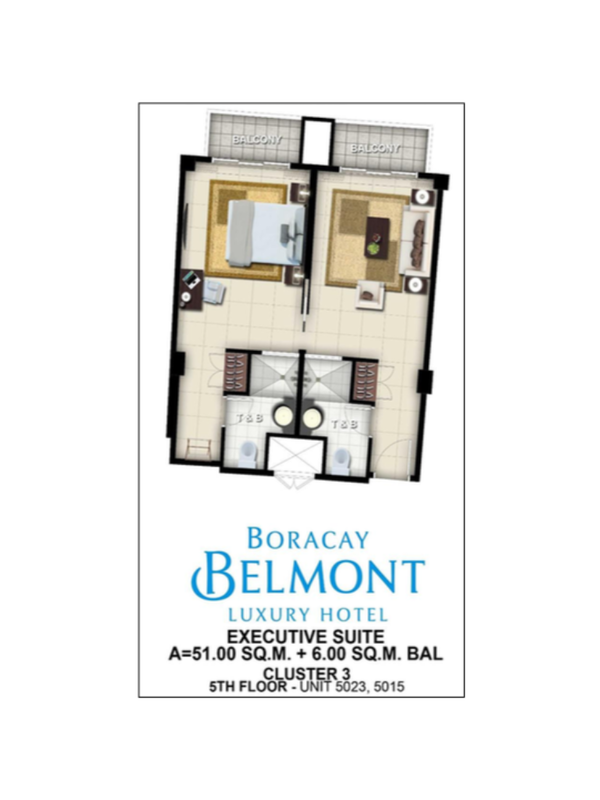 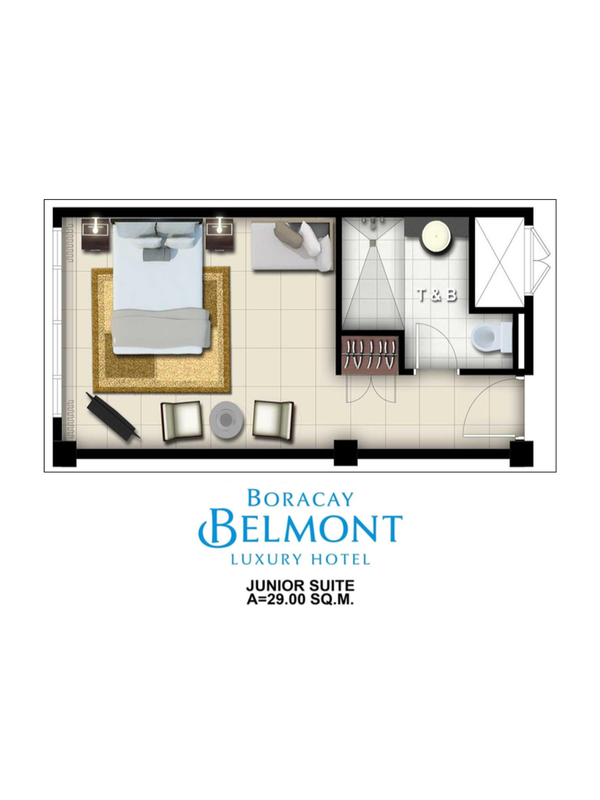 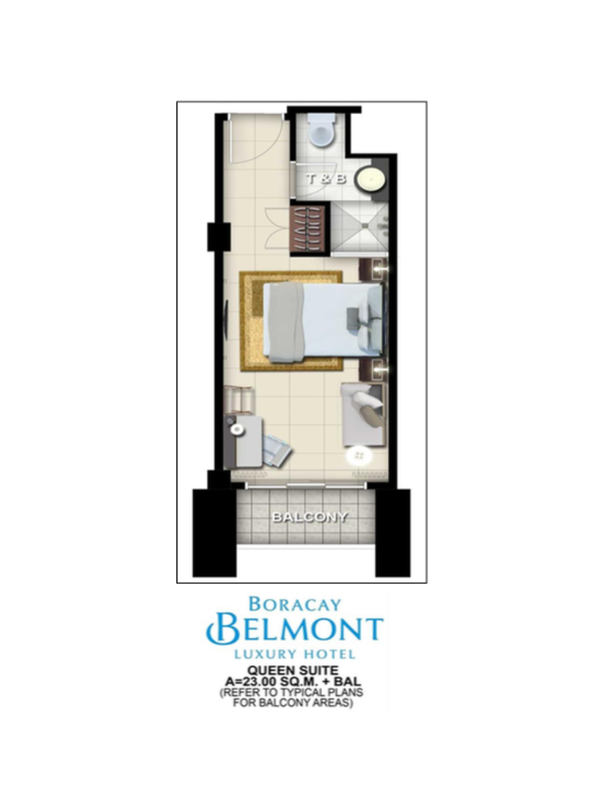 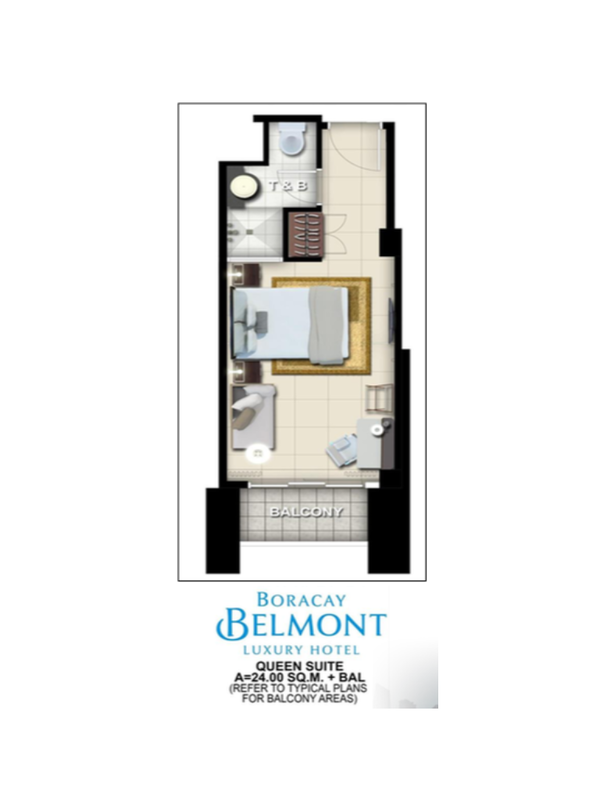 Own a piece of Boracay with Boracay Belmont Luxury Hotel in Boracay Newcoast. 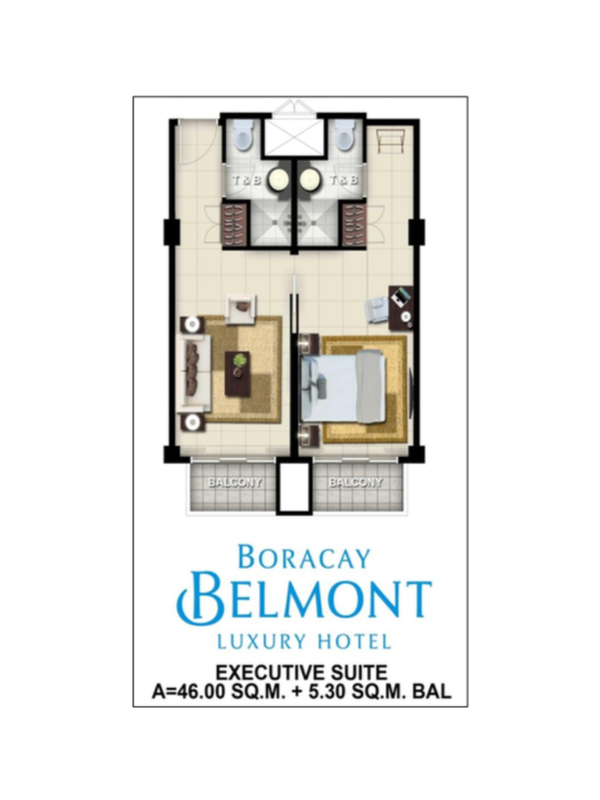 Boracay Belmont Luxury Hotel is a real-estate that earns and gives you the best return of investment through the hotel occupancy over the long-term. 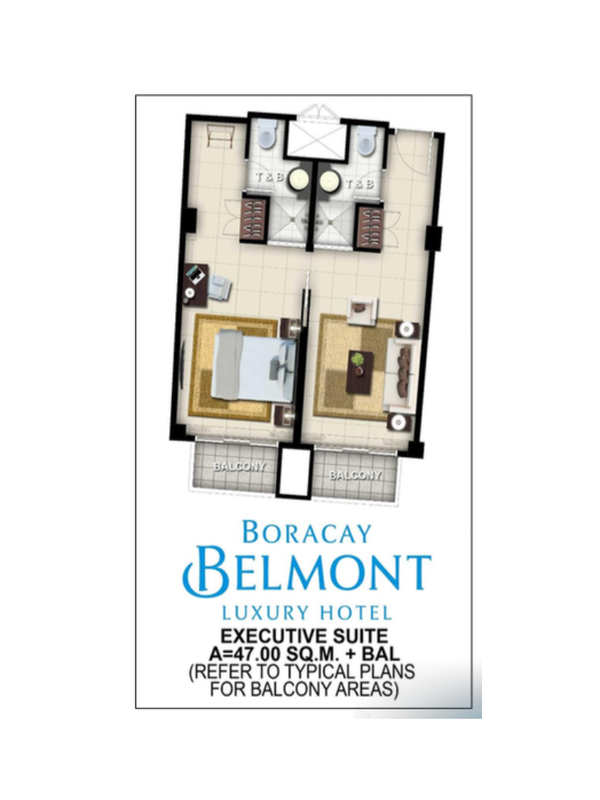 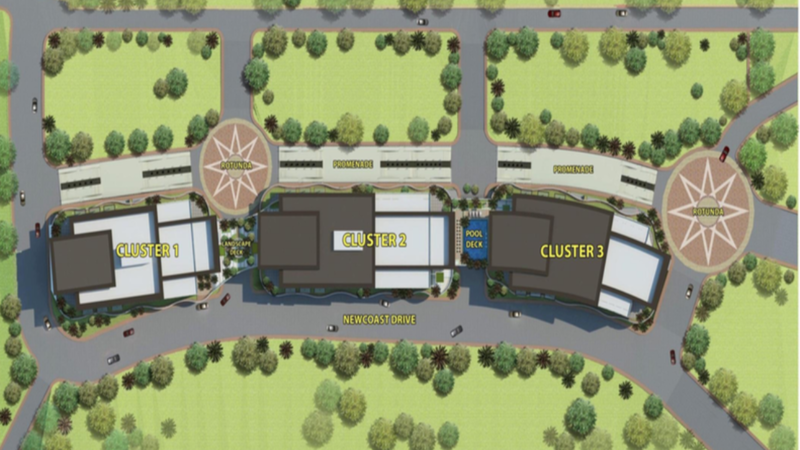 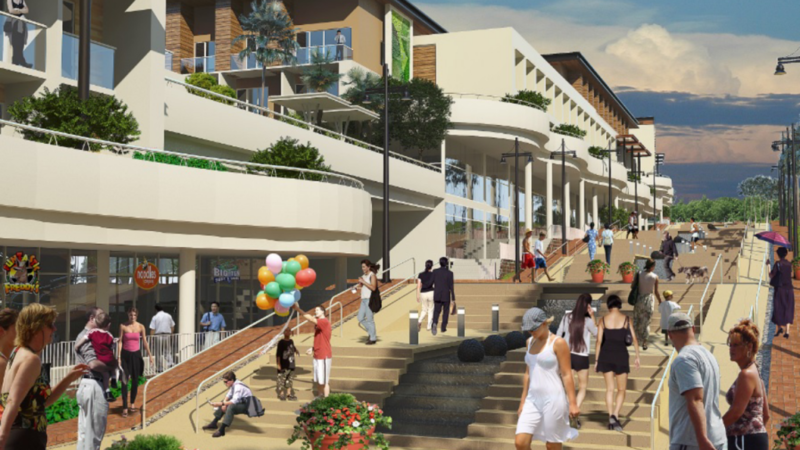 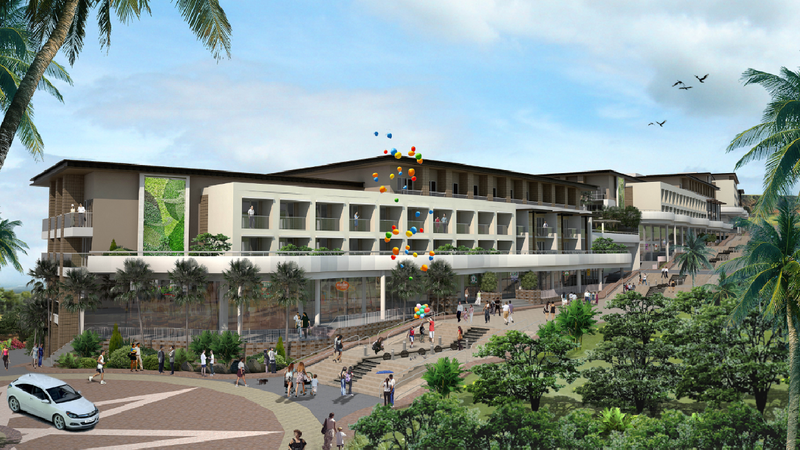 It is your worry-free investment at the heart of Boracay Newcoast. 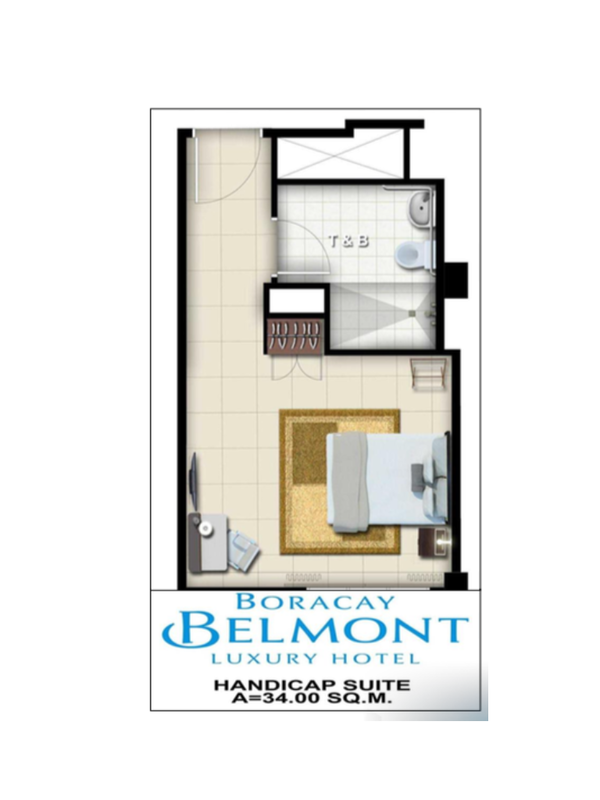 Located in the beautiful island of Boracay is the Boracay Newcoast. 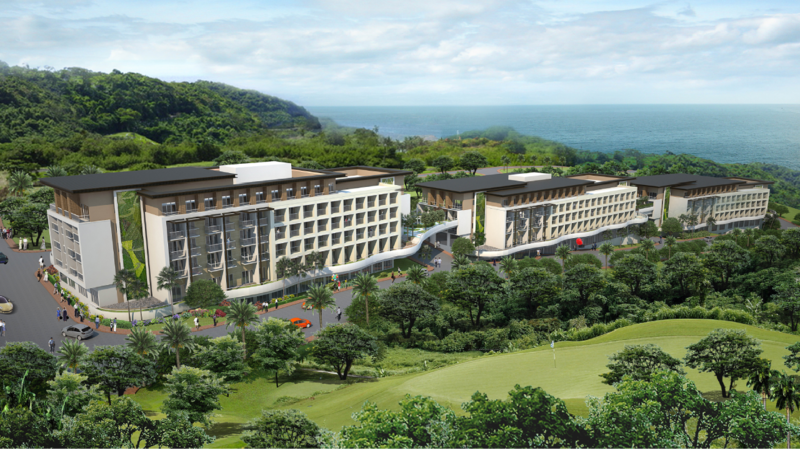 An integrated tourism estate that offers leisure with global flair that you can explore, and the pristine, kilometer-long beach oasis with powdery white sand, crystal-clear water and wide, open spaces to enjoy.